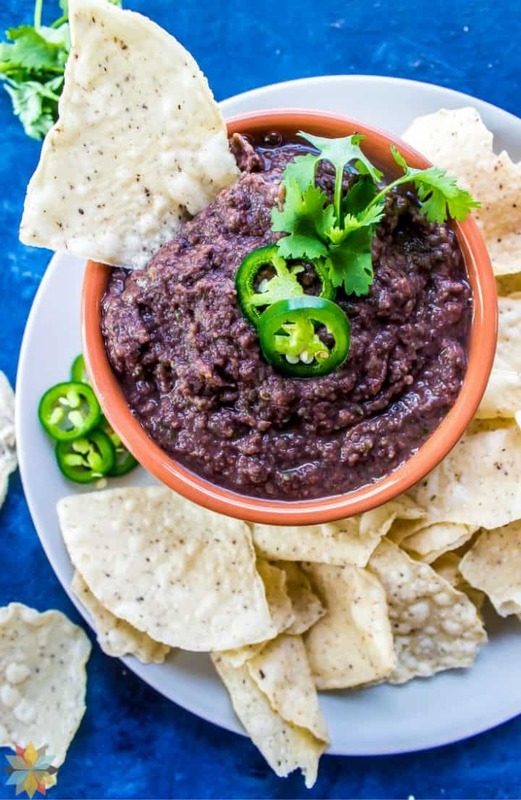 We love bean dips of all kinds. But have you seen the price of them in the grocery store? Unbelievable and untenable in today's economy. And really – even the dips made from beans are crazy expensive? I thought they were supposed to be the budget-friendly food :-)! Well, here is money and time-saving recipe for you. 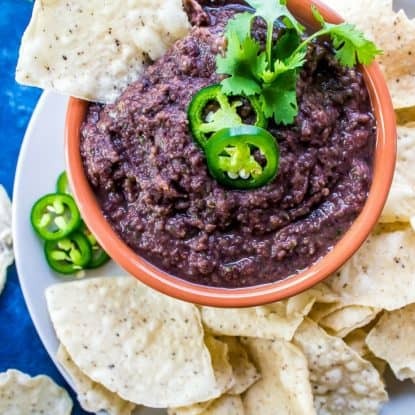 A seriously delicious and Easy Bean Dip Recipe. As in lick your lips delicious. 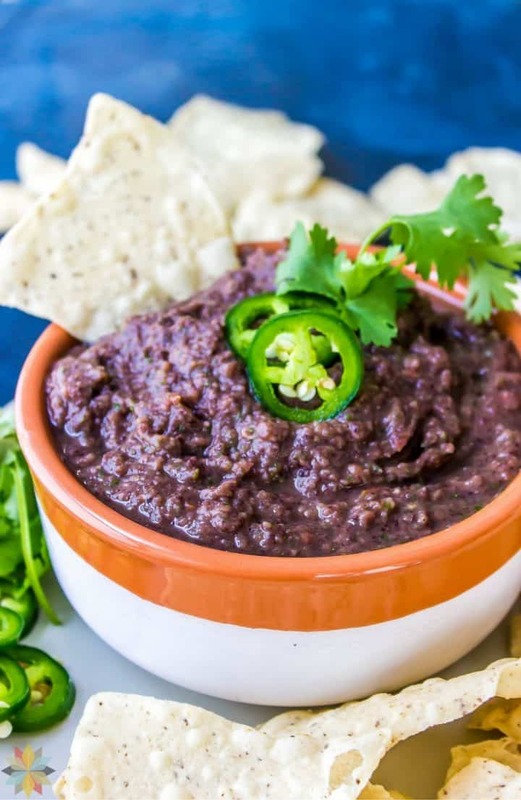 This easy bean dip recipe is a remake of one that I got from a Vitamix demonstrator. It apparently used to be on the Vitamix website, but no longer. What a loss – but at least you can find it here! 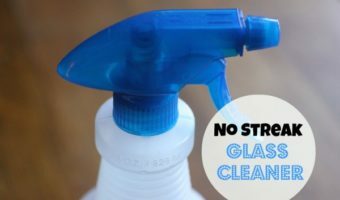 This is one of those “tried and true” recipes, a real go to when you need something fast that you know will be a success. And boy, is it fast to make! I gave the recipe to one of my friends two years ago and she said that she made it for all of her Christmas gatherings and it was a great hit! Then another friend asked me for the recipe this year so that she could take it to her Holiday gatherings as well. Finally, we had some friends from Nicaragua over this past summer and served this. Again, a bit hit! Simple and satisfying! Take this to your next gathering. Your friends will thank you. And you will thank me! 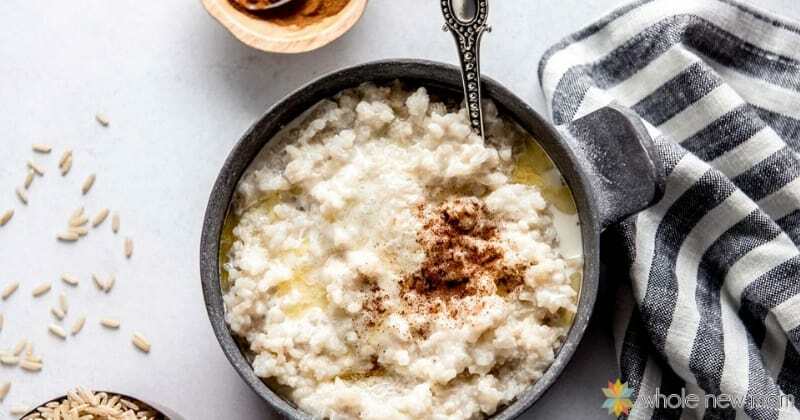 Canned beans are OK, but preferably use previously-soaked beans that have been cooked with organic ajwain (ajowan) and/ or epazote. You can read my post on both of them here. 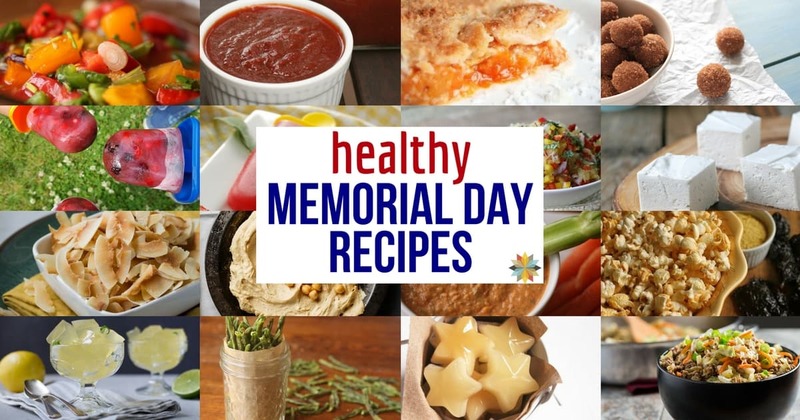 Our favorite varieties are organic cranberry, black turtle, pinto, and kidney, but you can use any bean that you have available. See How to De-Gas Beans. Make sure you read The Easiest Way to Peel Garlic for tips on peeling garlic. 1/8 cup minced dried onion, plus a bit of water, will work well instead of 1/2 onion. For help using cilantro, see my 6 Tips for Cilantro. For lime juice, I use bottled organic lime juice to save time. (I recommend Dream Foods.) 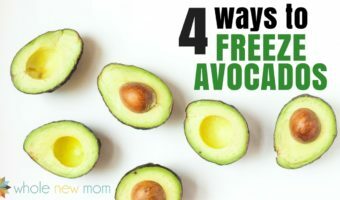 However, you can also just throw in a whole washed lime into your blender or food processor if you happen to have limes in your kitchen. The rind is healthy too! Problems digesting beans? 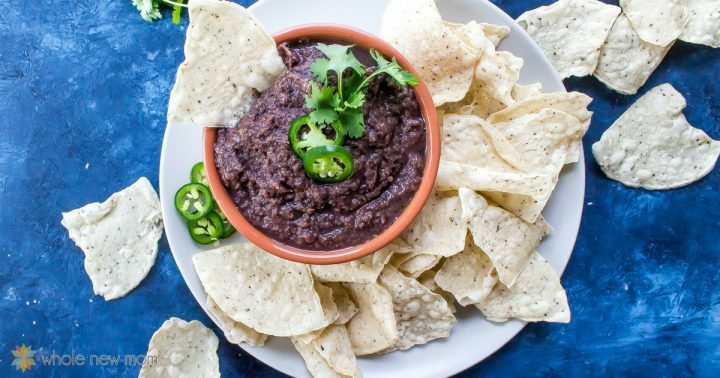 See my post on How to De-Gas Beans, so you can eat a lot of bean dip and not suffer the consequences! No time to make beans? 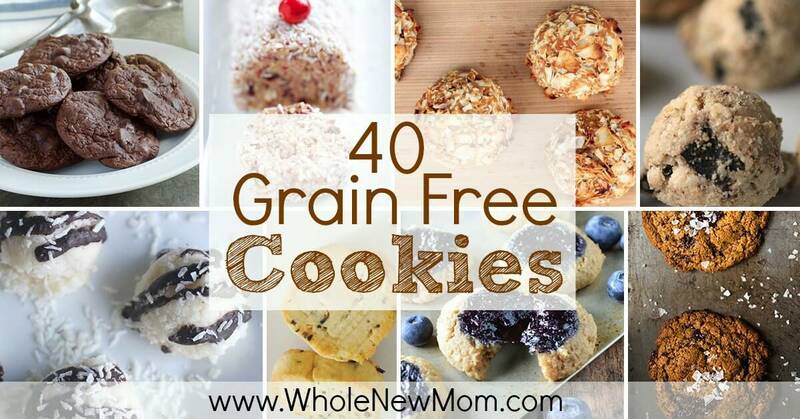 Try making them ahead of time and storing them in the freezer for quick access whenever you need them! Tomatoes left over after making this bean dip? See my post on The Easiest Way to Preserve Tomatoes. Works for fresh or canned! 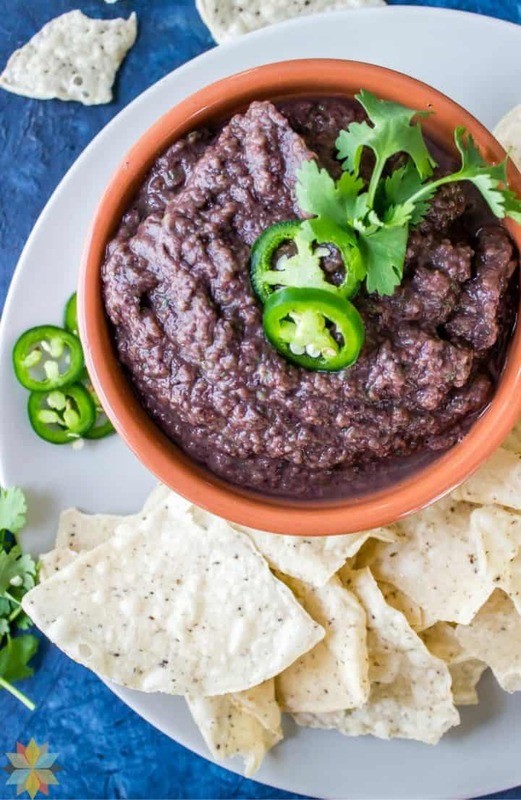 Note: If you are following the Trim Healthy Mama plan, this is an E.
What will you serve this Easy Bean Dip recipe with? 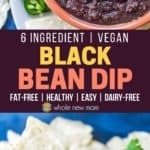 I am using canned black beans-do I drain them? Yes – hope you like it! So good! Thank you for the recipe! I didn’t have tomatoes, so used tomato sauce, and it turned out heavenly. So great – so happy you enjoyed it as much as we do! i have found a new way to get almost instant fresh beans ..by using the tiny red lentils! I make a bean paste by boiling them hard about 12 min (sometimes adding a grain like millet, buckwheat or quinoa) and add my fav seasonings (usually garlic, cumin, maybe some onion, & a tbsp or 2 of salsa, sometimes i sneak in some granulated kelp -hardly noticeable!) Sometimes if my sons come over, I’ll add a half can of non-fat refried beans for just a bit more authentic flavor, but it hardly needs really! Lentils are a great fast bean!! Mung and adzuki are pretty quick as well. When you say “1/8 cup minced…would be a good approximation” are you referring to DEHYDRATED onion? Since onions come in all shapes and sizes I’d like to know how much minced FRESH onion this recipe calls for. Thanks! Yikes – yes…dehydrated. Just fixed that :). Hmmm…did you use a lot of onion or maybe it was just a really strong one? I hope it works for you next time!